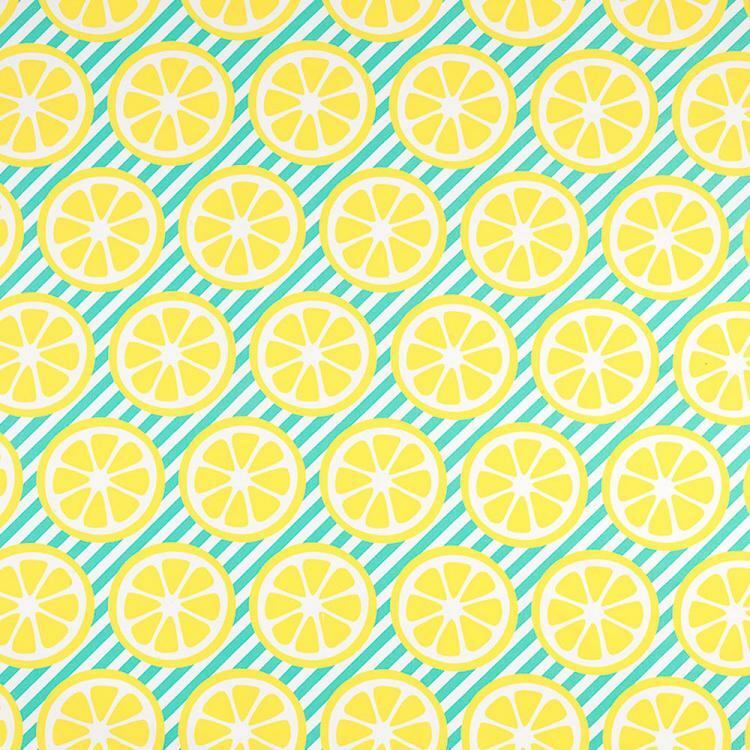 Lemony freshness as summery as just squeezed lemonade makes this a delicious choice. 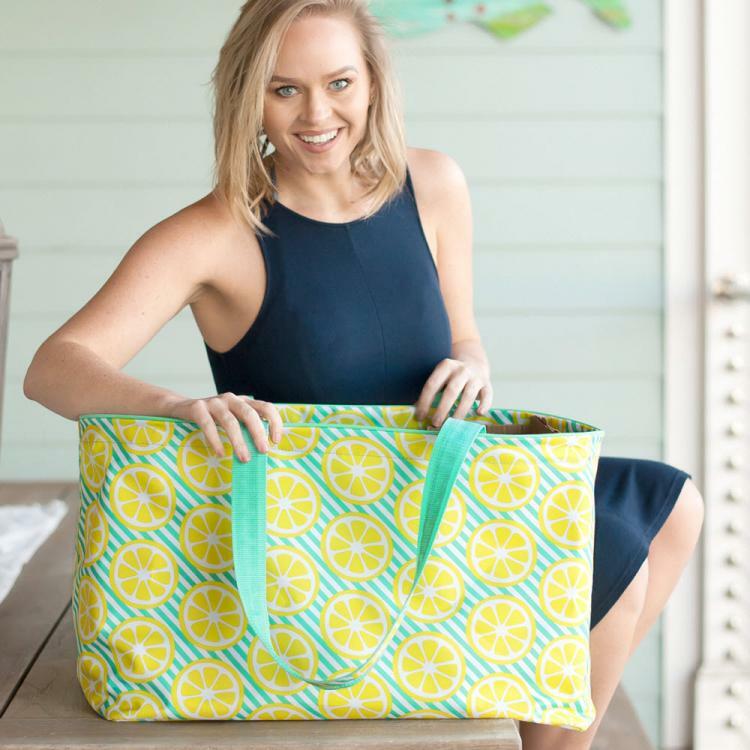 The Ultimate Tote is perfect to take to the beach, on weekend trips, or even to the grocery store. Be ready for anything any time! Easy to stow and go. Handy and useful every day or to keep packed for the active parts of your life. Bring some calm to your hectic life with this classic and versatile tote. Organize it or simply toss things in and go. The generous size holds everything you need and then some and the many pockets make organizing easy. Pre-pack one for the pool, one for tailgating, and one for general travel.